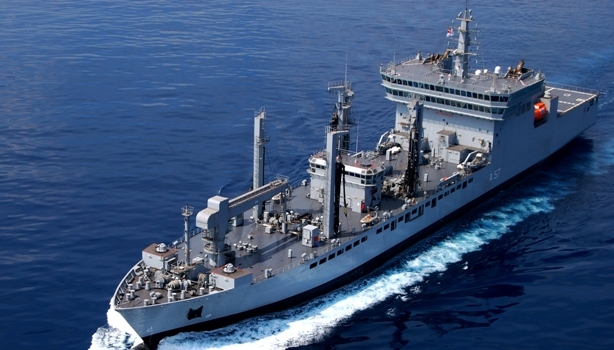 Two Indian Navy warship INS Kolkata and INS Shakti will be reaching Qingdao in China on April 21 to participate in the International Fleet Review as part of 70th anniversary celebrations of PLA (Navy). 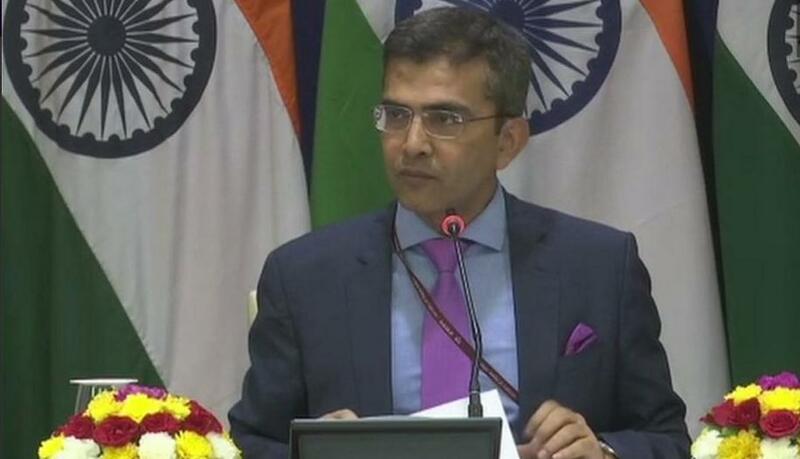 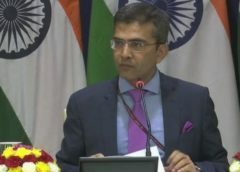 Days after violence erupted in Libya’s capital Tripoli, India on Thursday assured its nationals of all assistance and advised to observe extreme caution besides stay in touch with each other in the war-torn country. 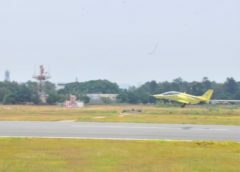 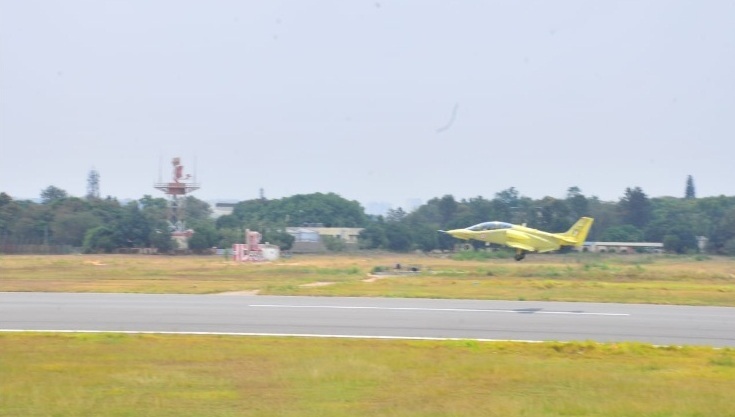 HAL recommenced flight testing of modified Intermediate Jet Trainer (IJT) on Wednesday from its facilities here and the flight test was flawless. 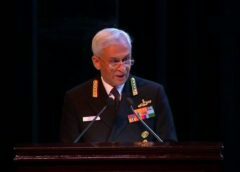 With objectives to further enhance maritime bilateral relations, Indian Navy Chief Admiral Sunil Lanba will be visiting Thailand from April 17-19. 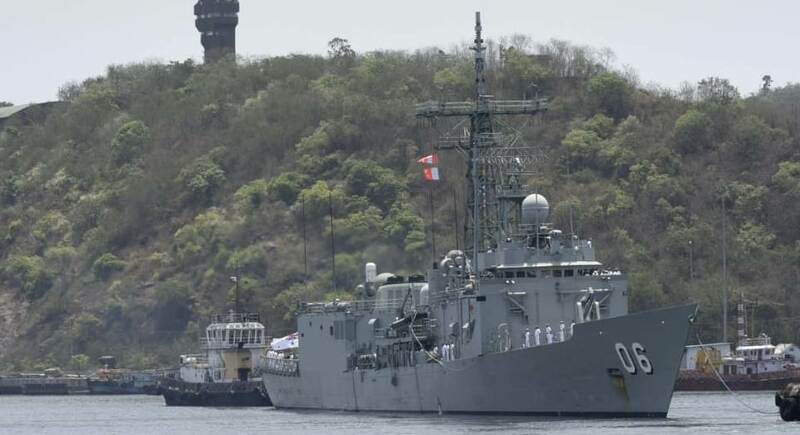 A major catastrophe was averted by the well trained Indian Naval aircrew, when their Chetak helicopter ditched at sea last week, Indian Navy said on Tuesday. 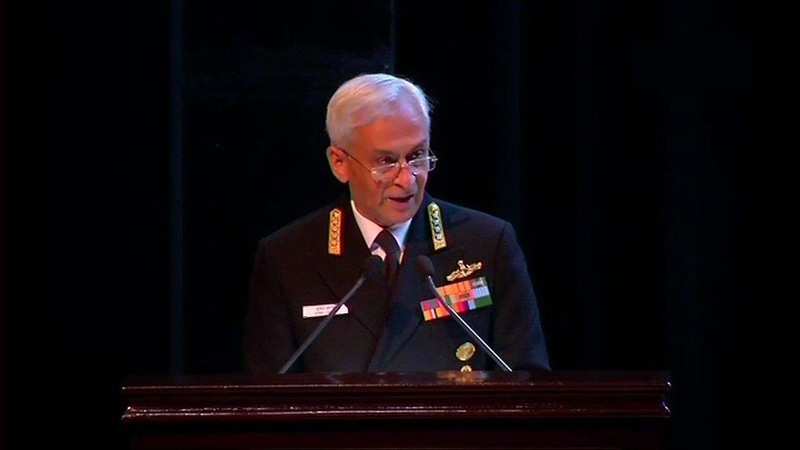 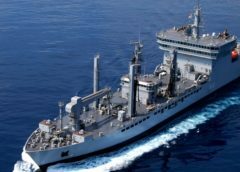 The Australian and Indian Navy have concluded a two-week long bilateral maritime exercise code-named AUSINDEX. 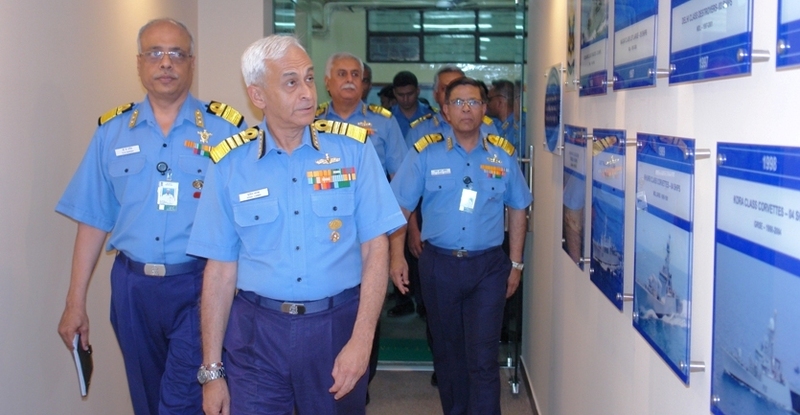 Indian Navy Chief Admiral Sunil Lanba on Friday inaugurated the maiden ‘state-of-the-art’ Virtual Reality Centre (VRC) at the Directorate of Naval Design (Surface Ship Group). 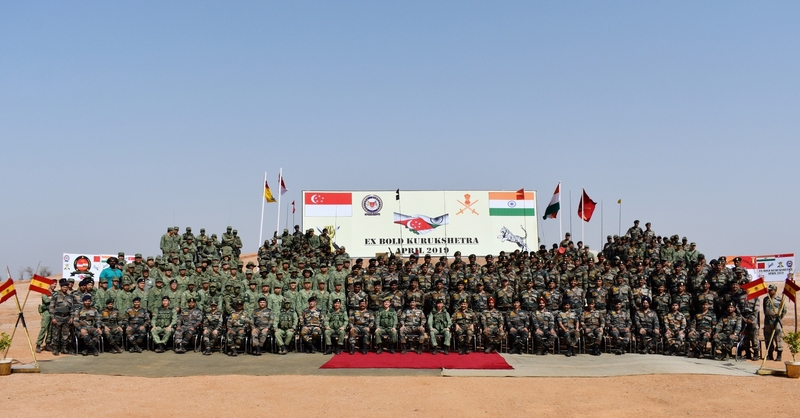 The 12th edition of joint military exercise between India and Singapore, “Bold Kurukshetra 2019” culminated on Thursday after an impressive closing ceremony held at Babina Military Station in Jhansi of Uttar Pradesh. Refuting the media reports about the Pakistani Air Force (PAF) pilots were trained on Rafale fighter aircraft, France on Thursday termed the report as “fake news”.